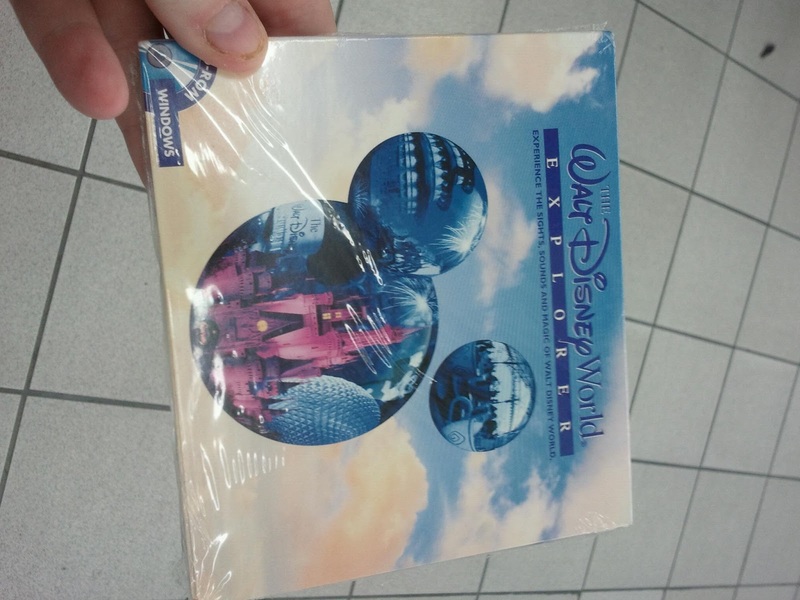 So I realized that I posted the newest blog entry into one of my other blogs. So I am now posting it here. Yesterday, I went to the gw shop and found a floridian hotel mug but I did not get it. 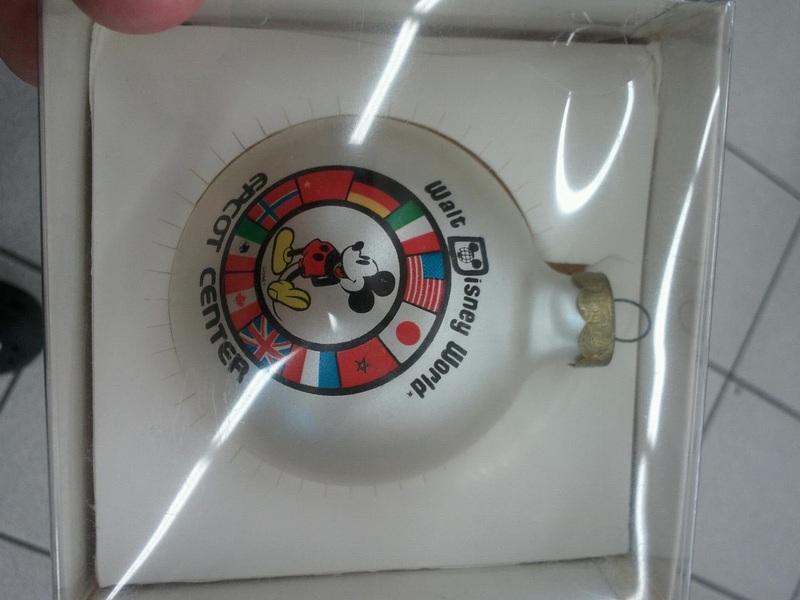 I then found a christmas ornament from epcot. So that is what I found yesterday. 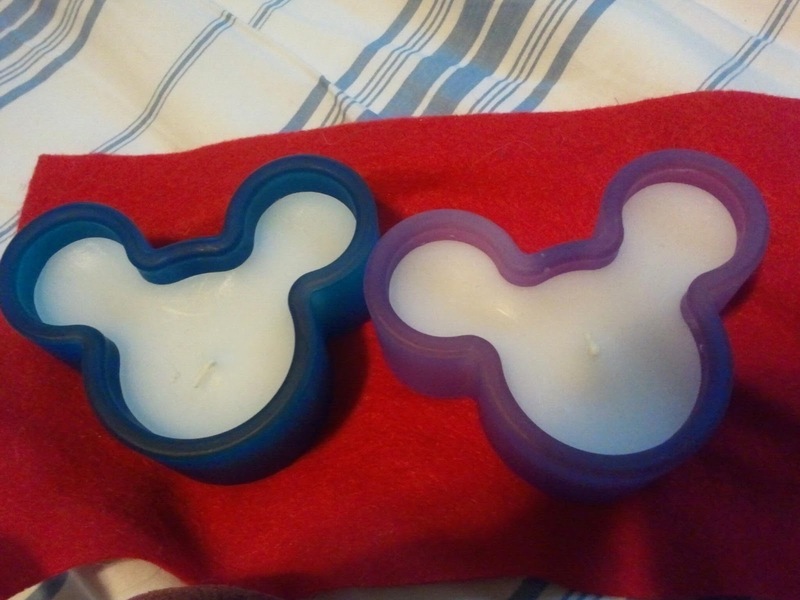 Last Saturday I found 2 mickey mouse candles in glass shaped as mickey.